As the rain fell steadily outside Tuesday morning, a maintenance worker was trying to dry out the carpet in the children’s corner of the Waldo branch of the Kansas City Public Library. 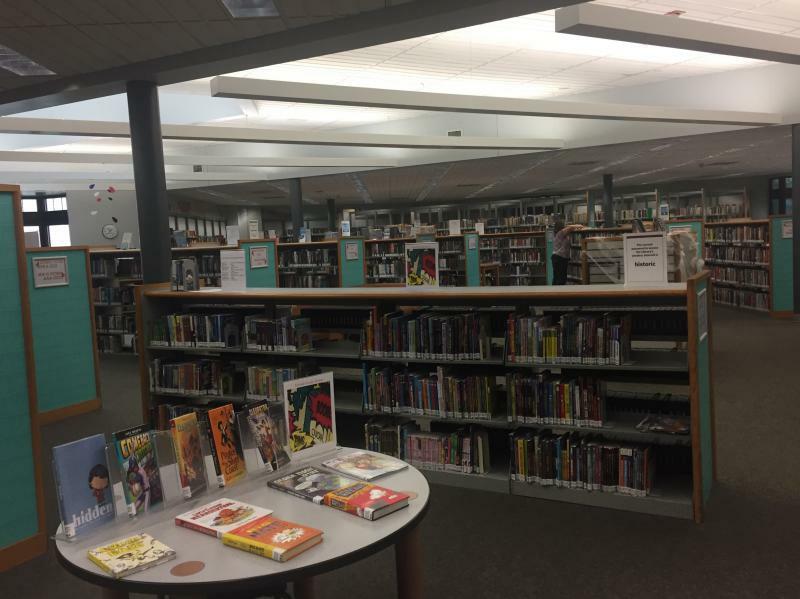 “Water seeping through here is a regular occurrence,” said deputy library director Joel Jones. 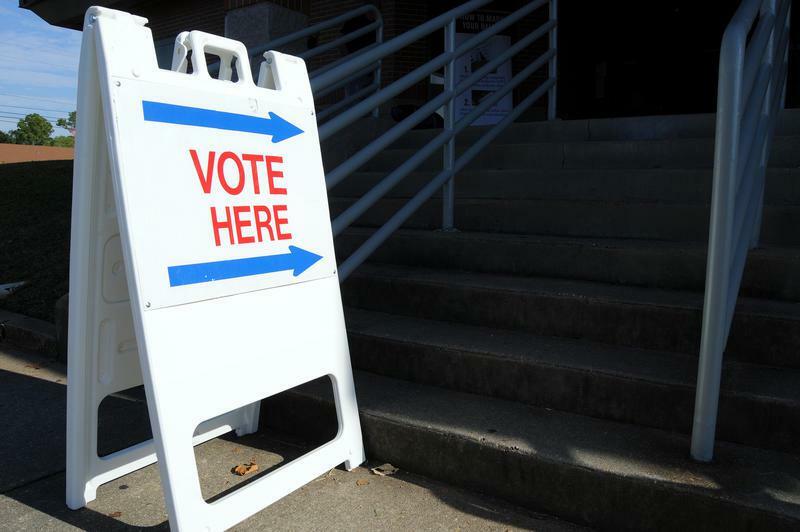 As Missouri school districts await state test scores they should have received months ago, some administrators said they're getting frustrated with the delay. 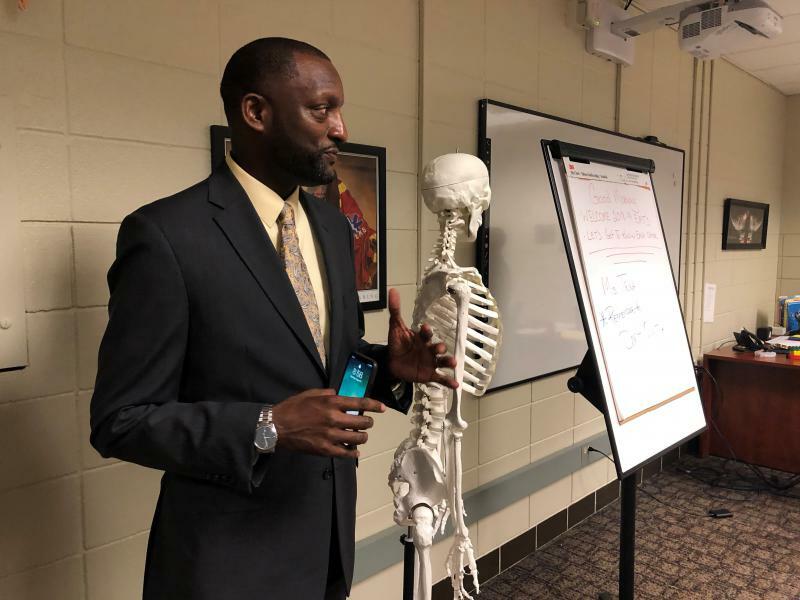 “I don’t have the data right now for math and reading to even make a determination as to whether the things we invested in last year are making a difference,” Kansas City Public Schools Superintendent Mark Bedell said. In the final month before the November elections, Republicans and some Democrats are asking: where is Sharice Davids? 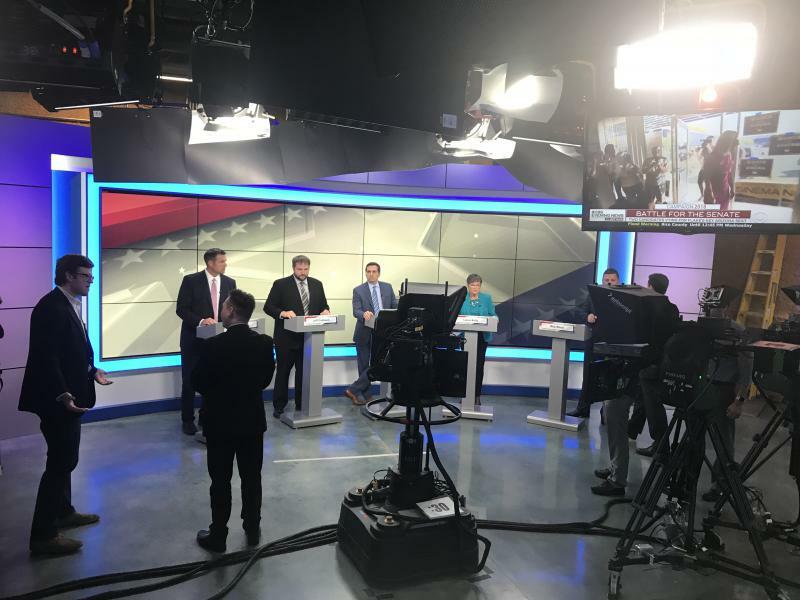 Davids, a Democratic newcomer, seems to be leading the race against Republican incumbent Congressman Kevin Yoder in the 3rd District of Kansas. 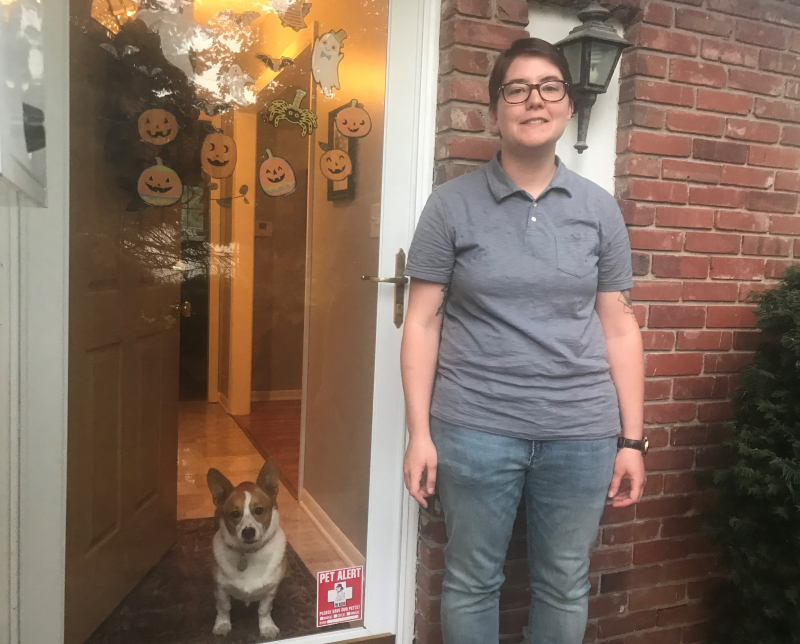 Recent discussions about protecting LGBTQ residents from discrimination in Prairie Village and Mission, Kansas, recall a similar, highly controversial effort a few years ago in Roeland Park — and a quiet development in Wyandotte County earlier this year. 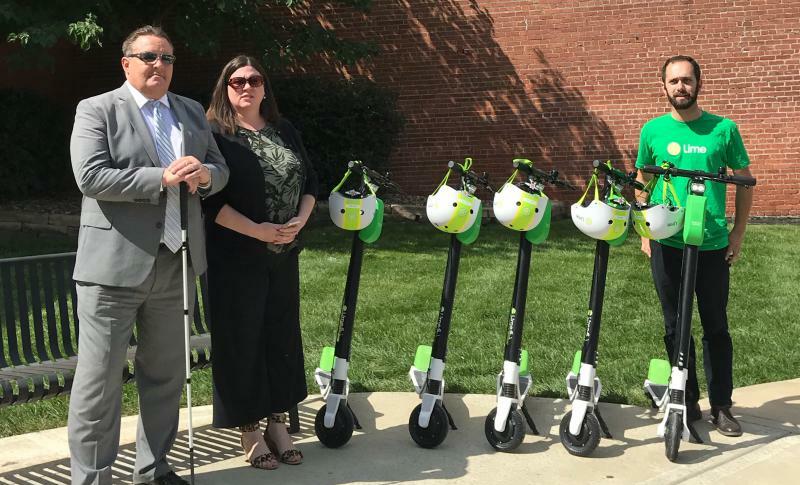 Although hard numbers aren't available, anecdotal evidence and recent news accounts suggest that since Lime and Bird scooters arrived in Kansas City this summer, emergency rooms are seeing an increase in scooter-related injuries. Kansas City joins other cities reporting an uptick in scooter-related injuries following the arrival of companies like Lime and Bird and their products' rising popularity. Surprised? 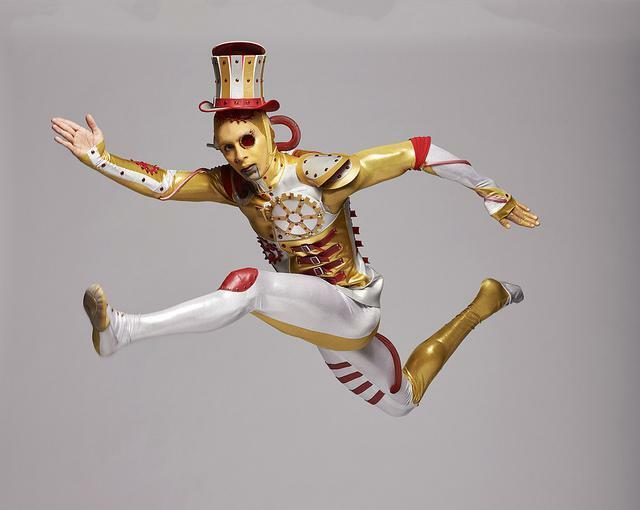 You can be this weekend, thanks to an assortment of scary, powerful and daring things to behold – unless you’re already into such things as blood drinking, towering rescues and a singularly operatic clown. Now that would be a surprise! C. Mauli Agrawal discusses his priorities for Kansas City's only public research university, including nixing a downtown arts campus, boosting enrollment by half and increasing school spirit. The author, Sarah Smarsh, recently spoke with us about growing up poor on a Kansas farm and her determination to write about the experience.